GI LX ME. 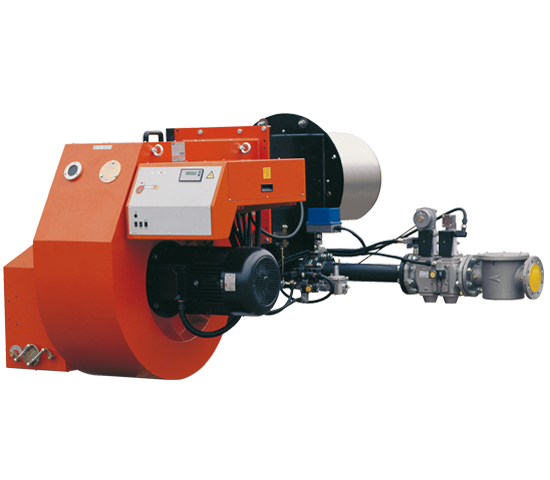 Modulating gas burners with low polluting emissions with electronic modulation. 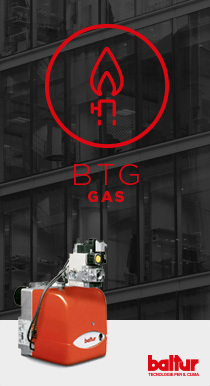 Modulating gas burners with low polluting emissions with electronic modulation.